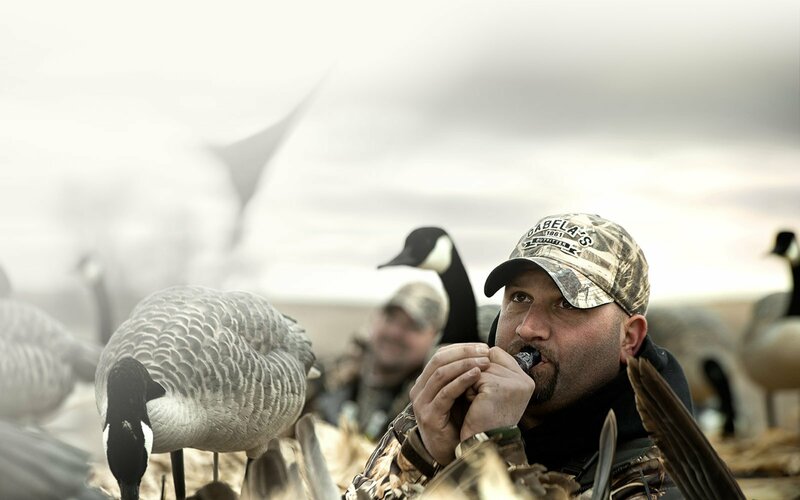 The ultimate waterfowl experience. 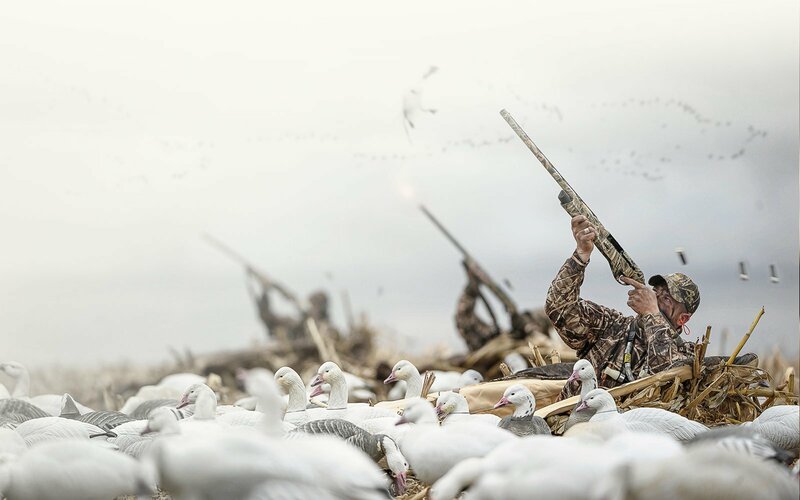 We make every day in the field a hunt of lifetime. Greenheads and geese! The best in North America! 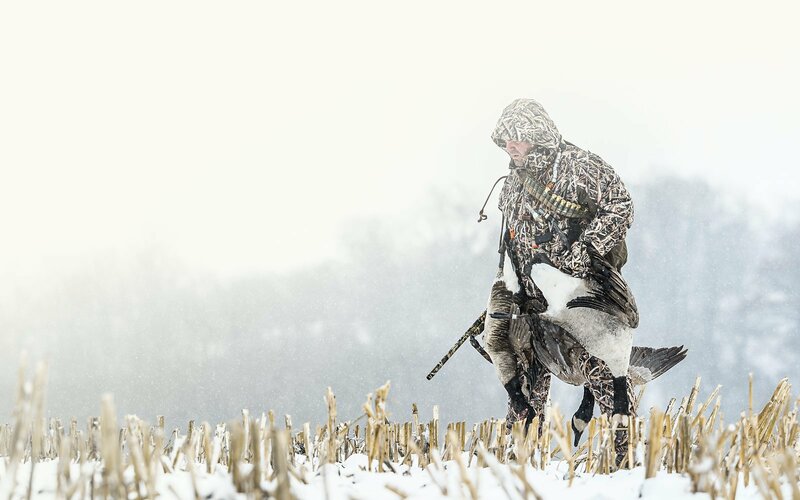 Get a hunting experience like no other. Join the #1 guide service in the USA and Canada! 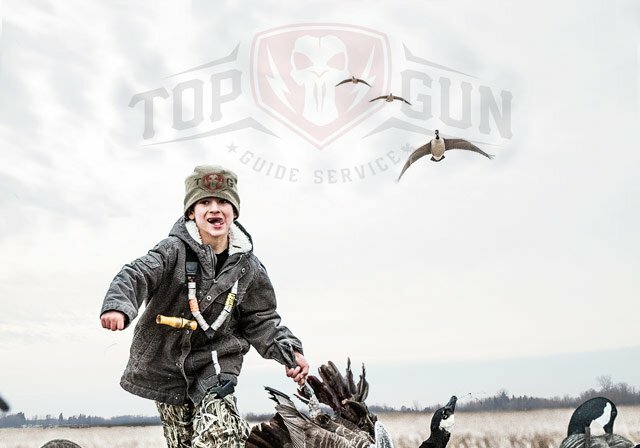 Experience world class Spring Snow Goose and Waterfowl Hunting Adventures through Top Gun Guide Service. 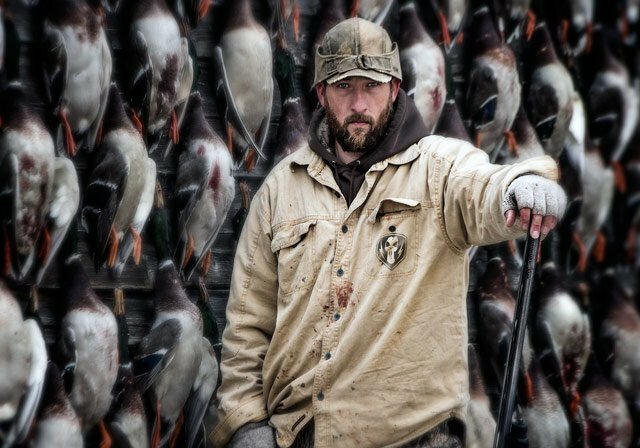 With 8 months of guided hunting services through the spring and fall migration in the Midwest and Canada, expect BIG action day in and day out. Outpost camps and outfitters licenses ensure the ability to hunt in any situation. Learn more about our Spring or Fall hunts, packages and accommodations. Discover our reputation as The Hardest Working Guide Service in the country.